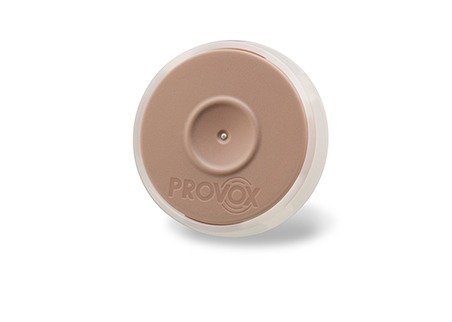 Provox XtraMoist makes the air more humid. Use it during the day, when you’re taking it easy. It will help you breathe more comfortably and keep your lungs healthier.